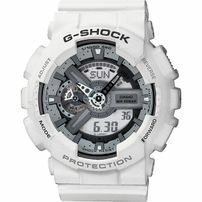 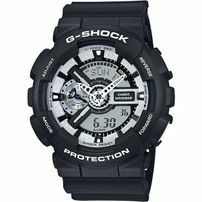 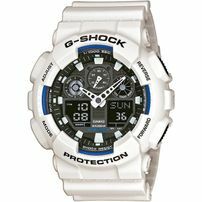 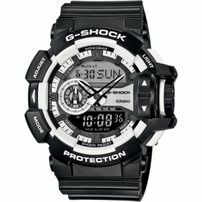 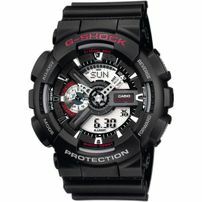 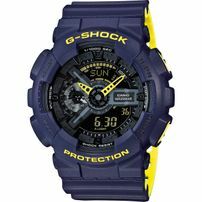 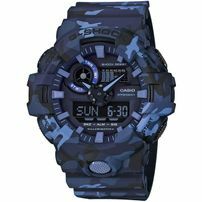 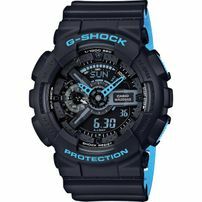 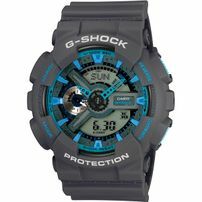 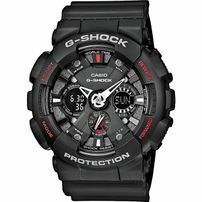 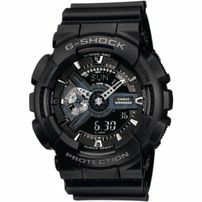 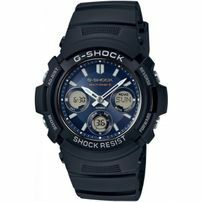 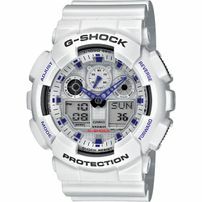 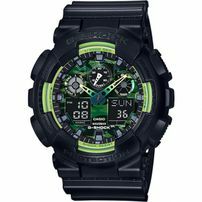 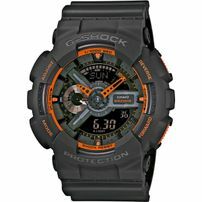 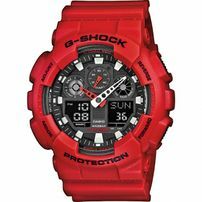 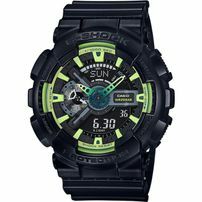 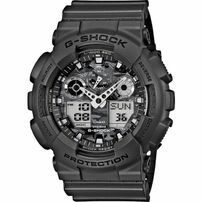 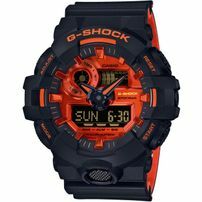 G-Shock is a brand of watches manufactured by Casio, known for its resistance to shocks (e.g. 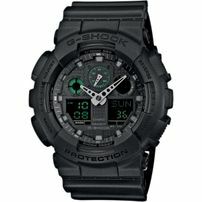 hard knocks and strong vibrations). 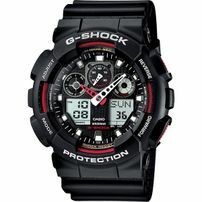 Its full form is Gravitational Shock. 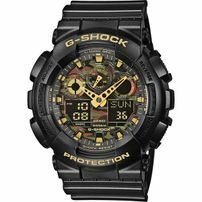 They are designed primarily for sports, military and outdoor adventure oriented activity; nearly allG-Shocks have some kind of stopwatch feature, countdown timer, light and water resistance.